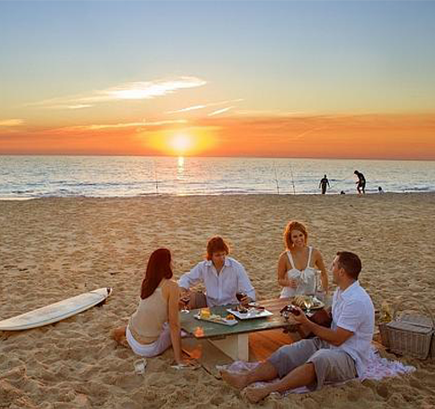 Aldinga Beach Holiday Park is just 45 mins south of Adelaide and the airport. 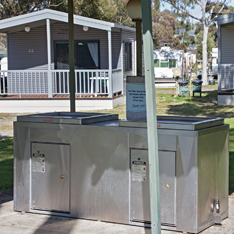 The Park offers a unique, tranquil & peaceful caravan park setting on 10 acres nestled beside the Aldinga scrub. 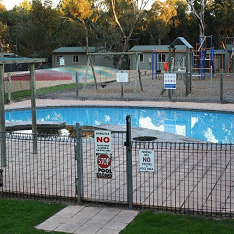 This family orientated caravan park is a worthy choice for your holiday accommodation. 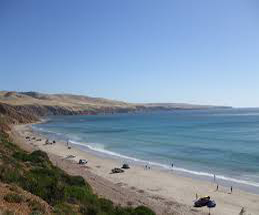 Close to local beaches of Aldinga and Port Willunga & stunning Silver Sands one of only a few of S.A. drive on beaches (no 4X4 needed).Short drive to Historic Willunga and McLaren Vale and its wineries,restaurants and markets. Ideal stopover enroute to and from Kangaroo Island. 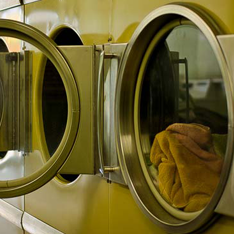 The caravan park offers a range of accommodation from Yurt cottages, Deluxe cabins, Budget ensuite cabins, Budget cabins, group accommodation to powered & unpowered sites short or long term available. Huge & Unique accommodation facility (mini camp) available that sleeps up to 36 with full amenities, kitchen, private fire pit, ideal for large families, friends, corporate training, youth or church groups etc. Available at excellent rates whether self catered or our available chefs. 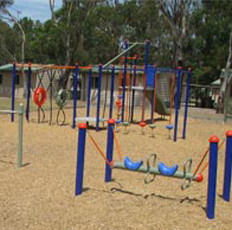 "ALDINGA BEACH HOLIDAY PARK IS A PERFECT LOCATION"
- Stop on your way to kangaroo Island. Ask about van storage. - Short drive to weekly Willunga Farmers Market.